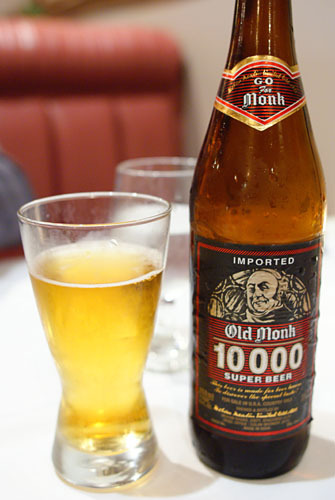 There is a beer by the name of Old Monk 10000 Super Beer. First old monk was produced by Mohan Meakin Ltd at Kasauli in the Himalayan Mountains. It is now produced in Ghaziabad, Uttar Pradesh. 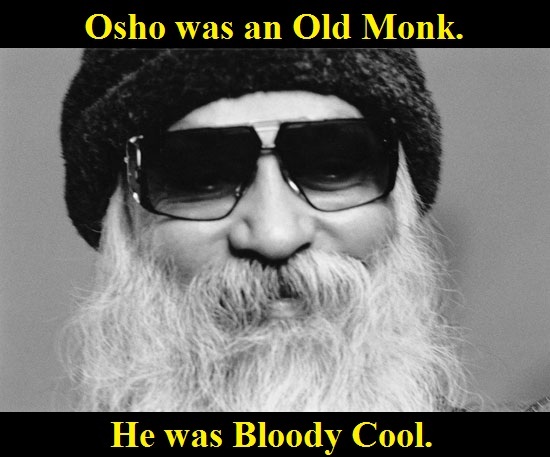 Old monk has never advertised. It is sold with different alcohol content in India and USA. 42.8% in India and 40% in USA. The Army issue alcohol content is 50%. The first time it was tasted officially was 19 December 1854 – we declare it as OLD MONK DAY – can we celebrate it as a national wet day ? Old Monk lost its rank as the largest selling dark rum in the world to McDowell’s No.1 Celebration Rum. Huh, as if we’re in that Quality Vs Quantity game. « What if our brilliant cricketers were actors? Would have been fun for sure!